Women of all ages are welcome to gather with the “Women at the Well” for in-depth Bible study, discussion, fellowship, and snacks. Friendships and connections grow deeper when we share the Scriptures in study and prayer. 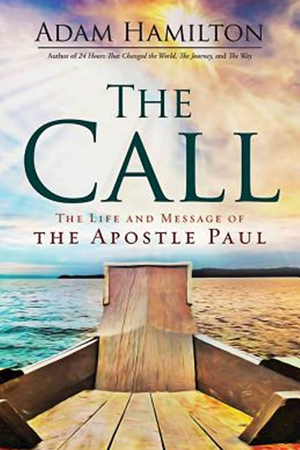 For our first study of 2019, we will read author Adam Hamilton’s The Call: The Life and Message of the Apostle Paul. Please join us as together we seek to quench the thirsting of our souls! If you need more information, please contact Deacon Connie Coffelt through the church office.